Cleaning the house is one of those things that just makes you want to pull your hair out! I know first hand as a mother who works full time and always has about a million and one things to do in the short time that I actually spend at home of an evening! One thing that has really helped me is getting Olivia involved, even with only tidying up her toys, it allows me to do a daily run around with the hoover and just get a bit done! 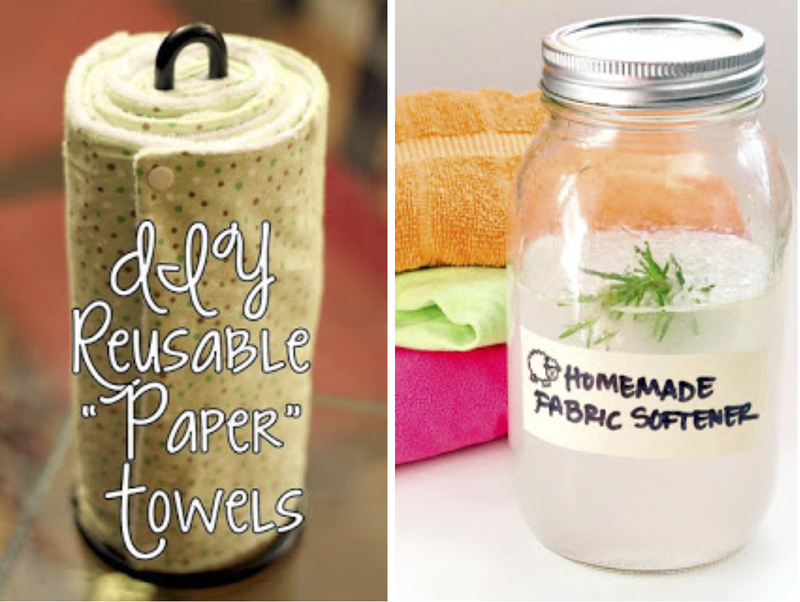 Chrissy has put together some more tips to help busy parents with their cleaning schedules, and, not only that, but also tips on how to make your cleaning eco-friendly! 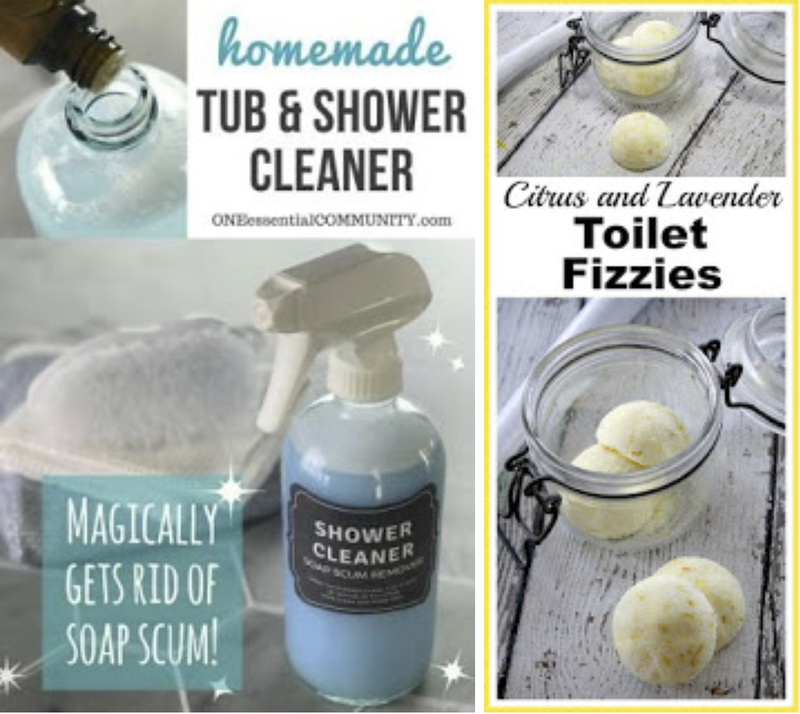 I know I for one am particularly terrible at needing cleaning products that probably are quite harmful (honestly, if it smells like lemon, it’s probably in my kitchen somewhere! ), so I am especially glad to read these tips for a clean and safe home! While they might make your home smell like a fresh meadow, cleaning products have actually been shown to be as bad for your lungs as smoking 20 cigarettes a day. Not only are these types of products incredibly dangerous for the health of your family, but they can also be harmful to the environment as they contain dangerous chemicals that spray out into the local air. While this all might sound a little overwhelming, there are actually really easy and cheap ways to give your home a deep clean that won’t cause harm to your family or the rest of your household. As a parent, especially to a newborn baby or even a toddler, you might fall prey to the age-old desire of wanting to sterilise your entire home to keep them safe. While this is a normal feeling, you’ll actually want to remember one thing: keep it simple. Just as nutritionists recommend eating food with the most simple ingredients possible, experts recommend the same for cleaning products. The same study that revealed just how dangerous cleaning products are also noted that microfibre cloths and water are usually sufficient enough to do the trick. If you need a little more help than mere hot water is providing you with, try lemons. 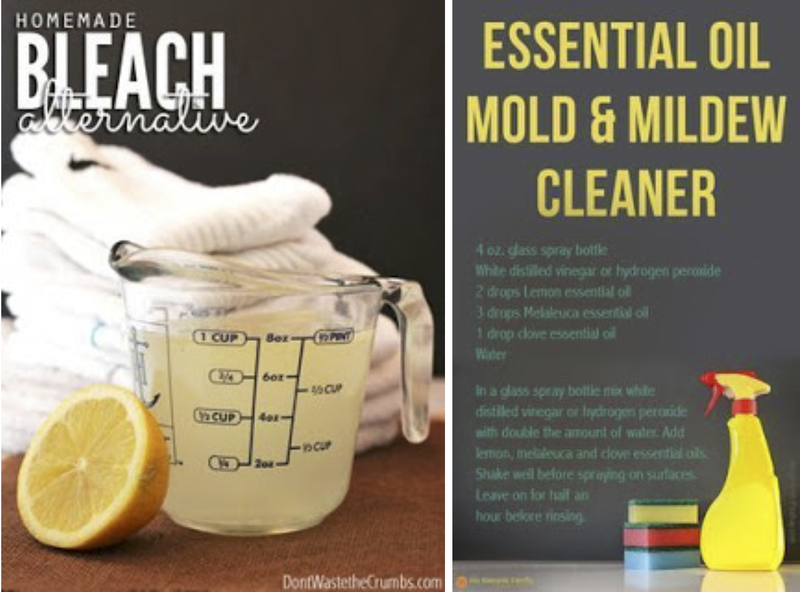 Lemon juice, water, and a little vinegar mixed together are actually enough to lift grease, dissolve any dirt and grime on appliances and even disinfect the surfaces of your home. Vinegar can also help clean certain floors, leather sofas, and even wine glasses. To create an all-purpose cleaner that’s safe on the environment but also smells great and won’t affect your allergies, you’ll want to combine equal parts water and vinegar and add about 20 drops of your favourite essential oil. Shake, spray and enjoy the aroma while also enjoying keeping your air fresh and clean. You’ll be able to reduce the amount of time and products spent cleaning your home if you can clean periodically throughout the week. 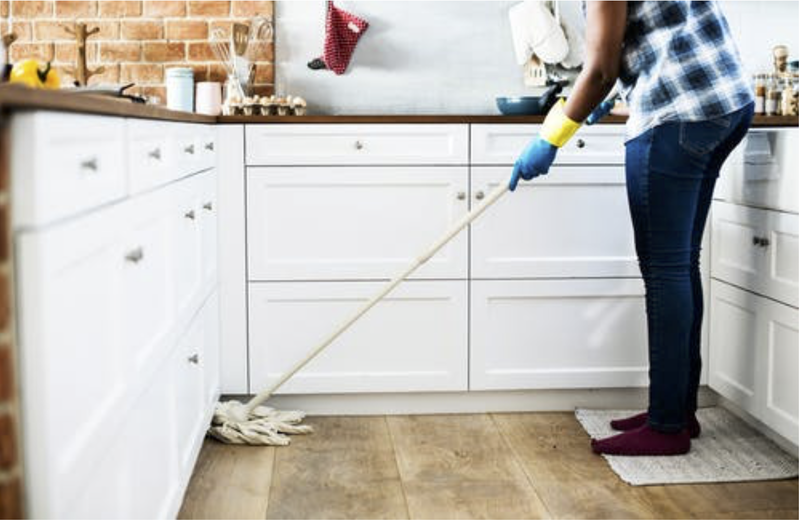 Waiting until enough dirt, dust, and grime have built up so that it becomes noticeable will require you to use more product to get it off your floors, walls, and appliances. To avoid this, try to make cleaning fun. Set aside about ten to fifteen minutes a day to turn up the music inside your house, take off your shoes, and let the kids run crazy. The catch here is that they can run around, dance and sing at the top of their lungs during this time period, but only if they’re cleaning. If you have especially competitive children, this works great as a game, too. Challenge them to see who can clean the most every day and watch how they take to cleaning as if it’s actually something fun. By making a few simple changes and ensuring you’re always practicing child-safe cleaning, you’ll find that your home is cleaner and your family is healthier. This will result in a very happy mum that can rest assured knowing she’s taking care of her home and family in the best way possible. Next Post New Bath Time Play Products from Zimpli Kids!